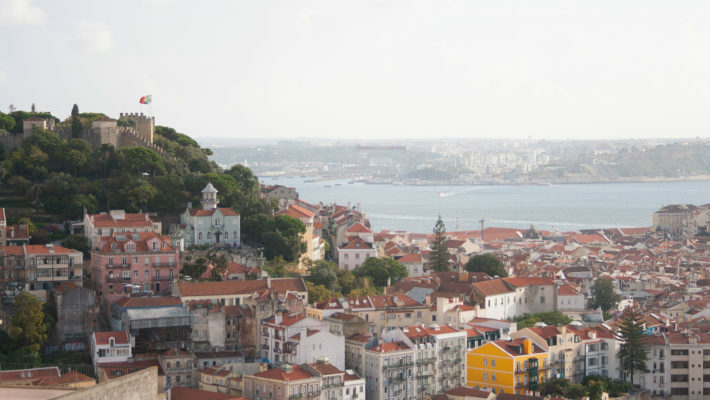 A guide to help you discover the genuine and authentic Lisbon. Available on Amazon and on iBooks. It’s mid-June, you have just arrived in Lisbon and you can feel the city is on party mode. But what exactly is happening? And what’s up with the sardines in Lisbon? Where to go for alternative shopping in Lisbon, how to reach, what to buy in each one of these shopping Lisbon areas, and what to visit nearby if you feel like including a little sightseeing. Portuguese culture revolves a lot around sitting at the table for long meals and conversations. That’s the spirit of Lazy Flavors, not your ordinary food tour. Twice a year (at least) people in Lisbon can visit the Roman galleries under the city’s Baixa. Find out how you can book your next visit and what to expect. 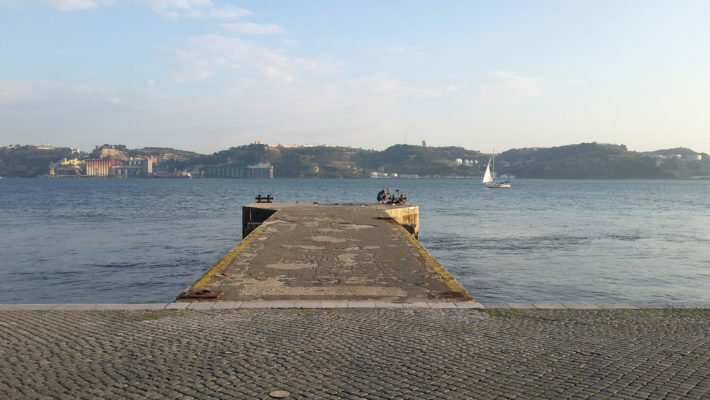 Walk or bike on the 8Km trail between Belém and Praça do Comércio (or the other way around) and discover the many layers of Lisbon. Alfama, Mouraria, and Graça are bright and colorful, and the most photographed areas of Lisbon. But these Lisbon’s old quarters are also crowded during high season. Find out how to visit these neighborhoods responsibly. Find out the top things you can do in Baixa Chiado and my tips on exploring Lisbon’s most tourist-y area (without falling into tourist traps).